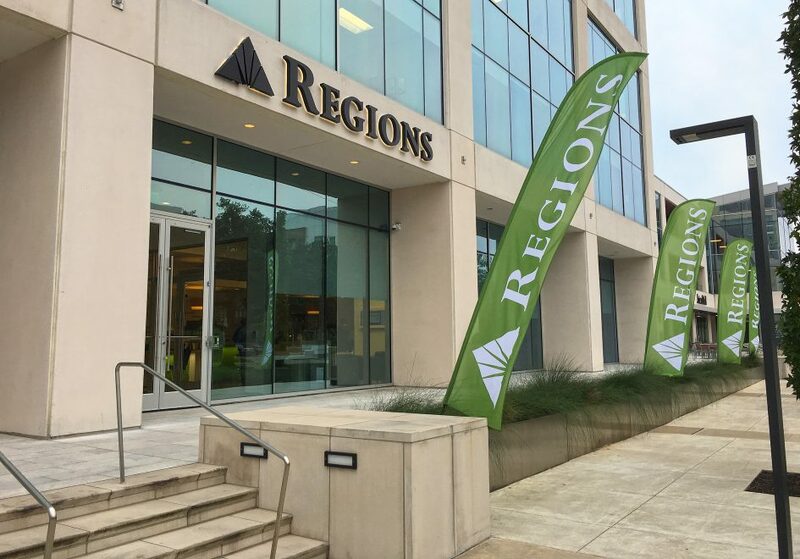 Greenway Plaza and Northbrook branches are latest to open as part of Regions’ long-term growth in metro Houston. 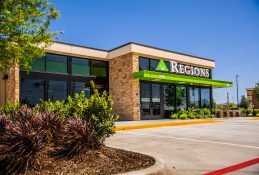 HOUSTON, Texas – Regions Bank on Wednesday formally unveiled its latest Houston-area branches that are now open to the public as part of the bank’s long-term strategy to serve more customers and communities in Southeast Texas. 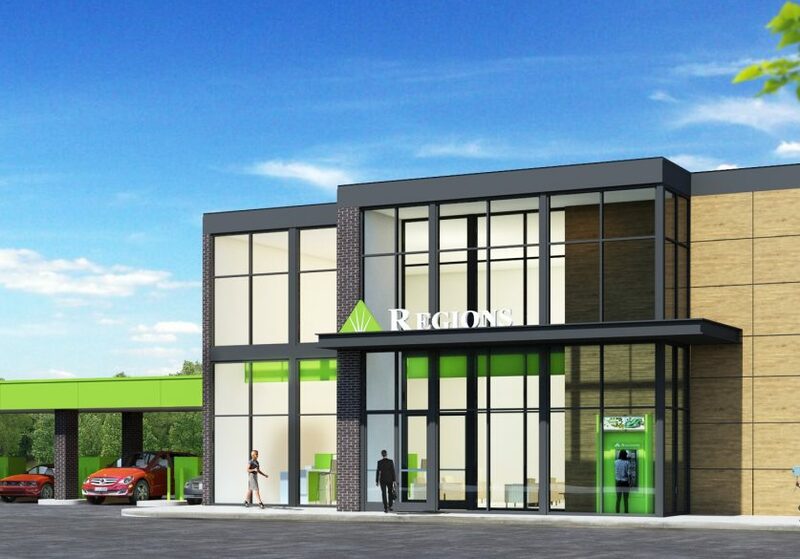 The company’s Greenway Plaza branch at 3773 Richmond Avenue and Northbrook branch at 11150 Northwest Freeway feature some of Regions’ most modern branch designs to date. 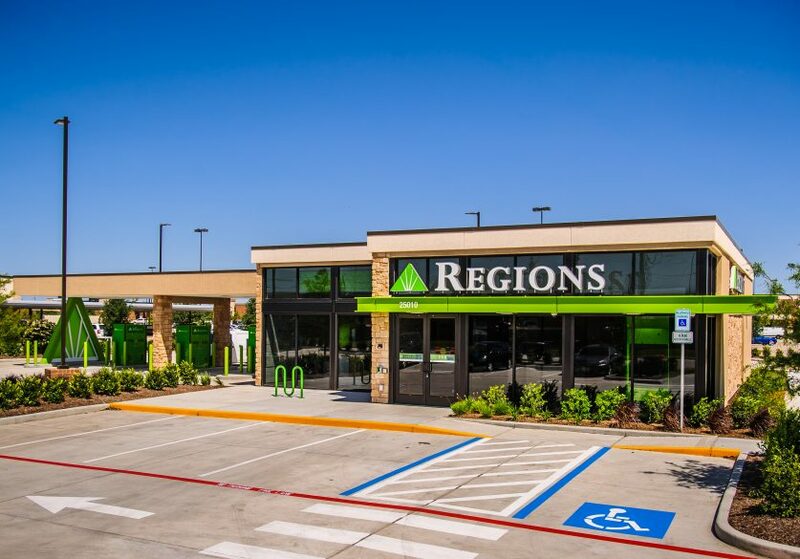 In addition to these newly opened branches, Regions plans to open nine more locations across the Houston area by the end of the summer while also relocating its current League City branch to a new, modern facility. 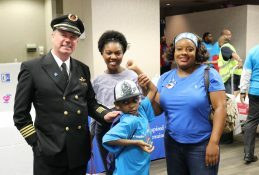 In May 2018, Regions announced the first phase of its long-term Houston expansion. 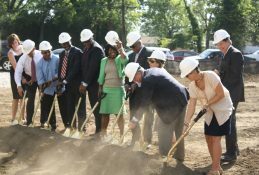 The Greenway Plaza and Northbrook locations are in addition to the locations announced last year and represent continued progress in expanding Regions’ presence into more of the Houston area. 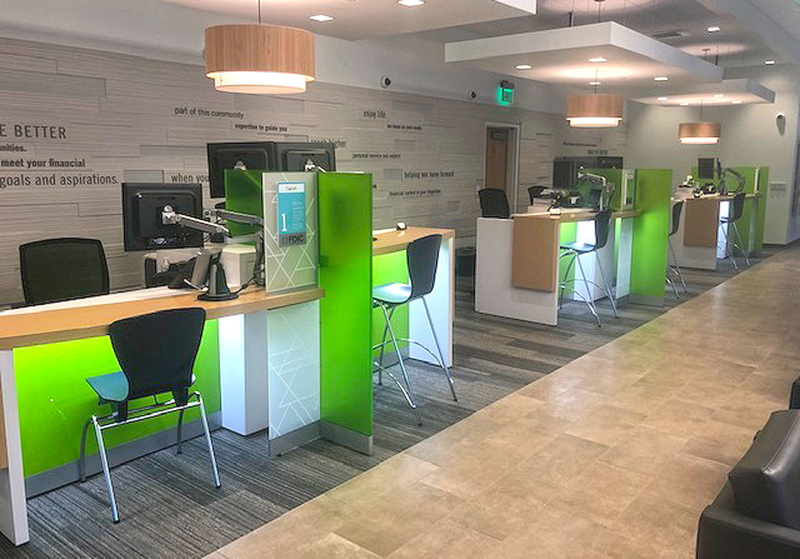 As in other new Regions branches, the Greenway Plaza and Northbrook locations feature a modernized and reimagined approach to banking by offering a unique blend of updated technology and personal service that is more customized to help individual customers reach their own, unique financial goals. The design of the Greenway Plaza and Northbrook locations also offers updated technology options. Featuring an open floorplan, Greenway Plaza and Northbrook do not include a traditional teller line. Instead of waiting to be called to a counter, when people walk into the branch, they are greeted face-to-face by a local Regions banker. In addition to helping people with general transactions, the unique layout allows bankers to have deeper conversations to help customers reach their financial goals. 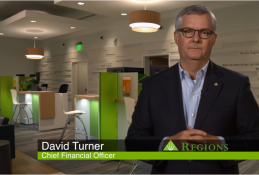 The branches also become part of a growing number of locations offering Regions Video Banking. In addition to standard ATM services, Video Banking ATMs allow customers to choose to connect with a Regions Video Banker via live, two-way video. 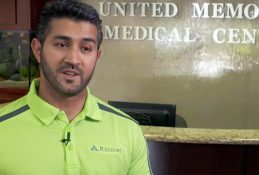 Along with processing most general transactions, Regions Video Bankers help customers with account maintenance and general inquiries during expanded hours. Regions Video Bankers are available on weekdays from 7 a.m.-8 p.m. CT. They are also available on Saturdays from 8 a.m.-5 p.m., Sundays from 11 a.m.-5 p.m. and during most holidays. The Greenway Plaza and Northbrook branches include two walk-up Video Banking ATMs in the foyer. The foyer is accessible after-hours by scanning a debit or credit card with a magnetic stripe for entry. Even outside of Video Bankers’ expanded hours, the branch’s ATMs can always function as DepositSmart ATMs if the customer chooses. In addition to dispensing cash and providing account information, DepositSmart ATMs can accept deposits of cash or checks at any time, day or night. They can also cash checks around the clock, providing another quick, convenient option for Regions customers. 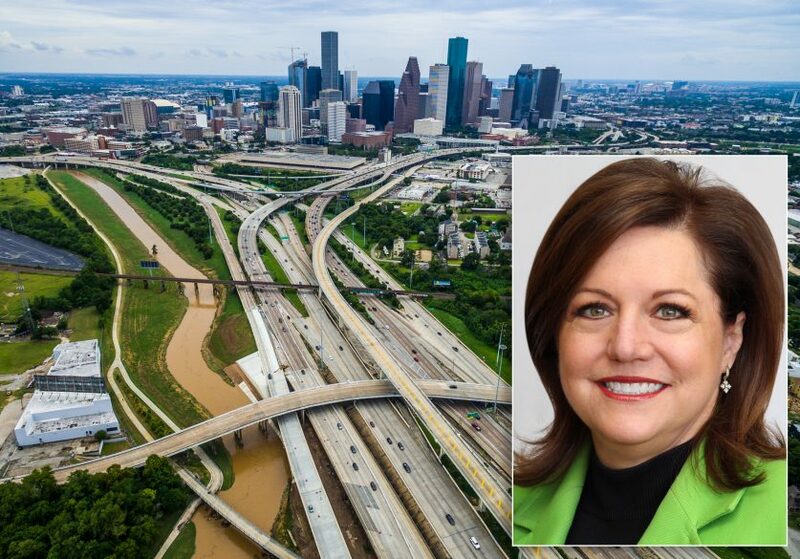 Expansion reflects Regions’ strategy for additional growth in the Houston area. Vetters brings nearly 30 years of banking, leadership and financial management experience to Regions. 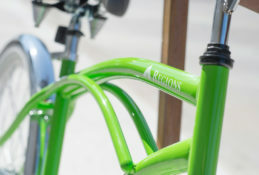 Regions’ local leadership team brings a holistic approach to meeting customer and community needs in Houston and surrounding areas.